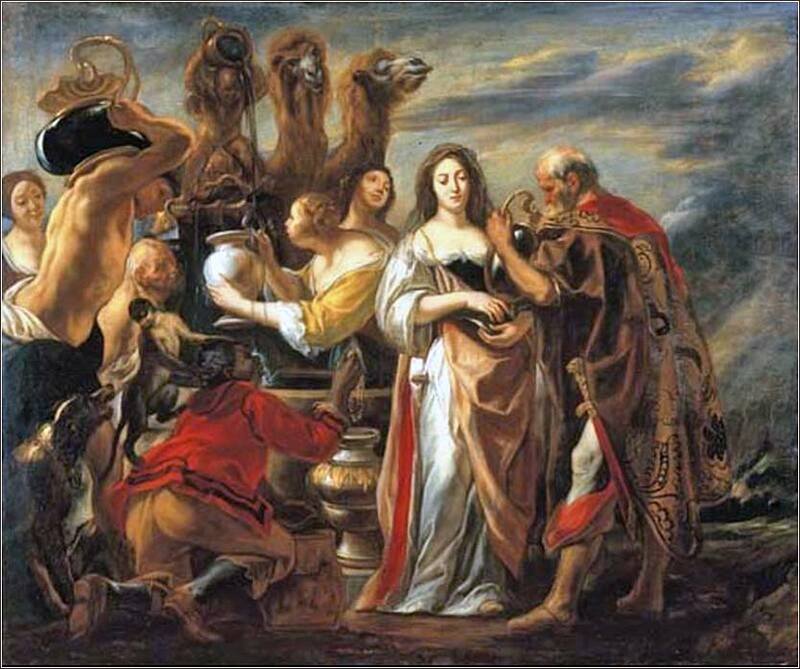 Rebekah at the Well, by Jacob Jordaens, c. 1645. Jessie Dixon looks forward to a better time, in one of his greatest compositions. 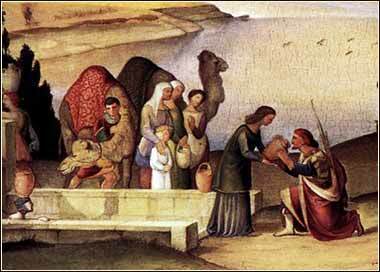 The weary shall be at rest. I'm just a stranger here. This old world is not my home. You're gonna look for me. Mighty Father God, I thank You for this day — that it even exists, and especially, that I can live in it, that I can know it through the sense you gave me and breathe the air you have made. Your bounty and goodness to me is beyond understanding. I worship and praise you above all things, because you are above all things. Your hand has made them and your love has forgiven me and blessed me. Keep me and those I love from danger, sickness, accident this day, I pray. Help me to turn my back on evil in all of its myriad forms, to turn aside from the temptation that besets me from within myself and from my reaction to the world outside. Broaden my mind and give me the gift of hearing truth even when I do not want to hear it, when a false thought is embedded in my mind and the truth disagrees with my preconceptions. Almighty God, bestow upon me, and upon all of us who pray together, the meaning of words, the light of understanding, the nobility of diction and the faith of the true nature. And grant that what we believe we may also speak. 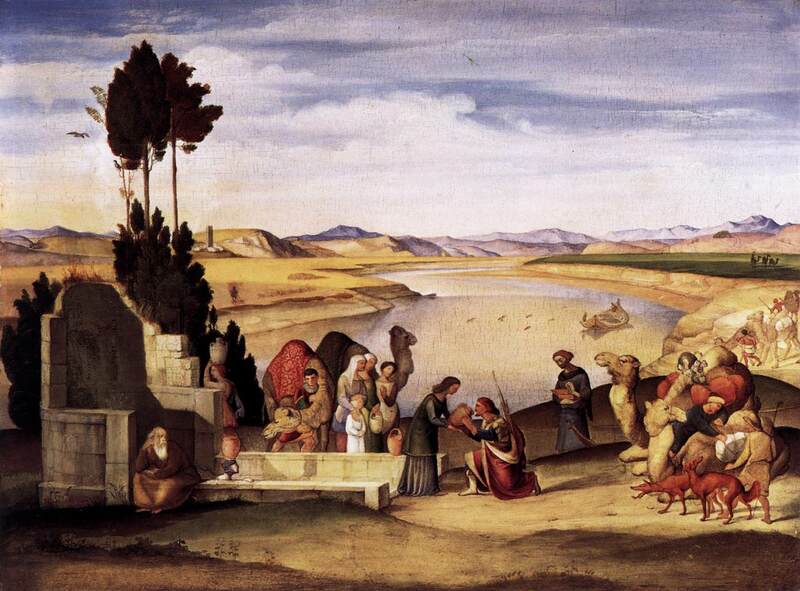 What Bible verse tells us to treat strangers as God treated the Israelites in Canaan? ahor is a name, not a place. 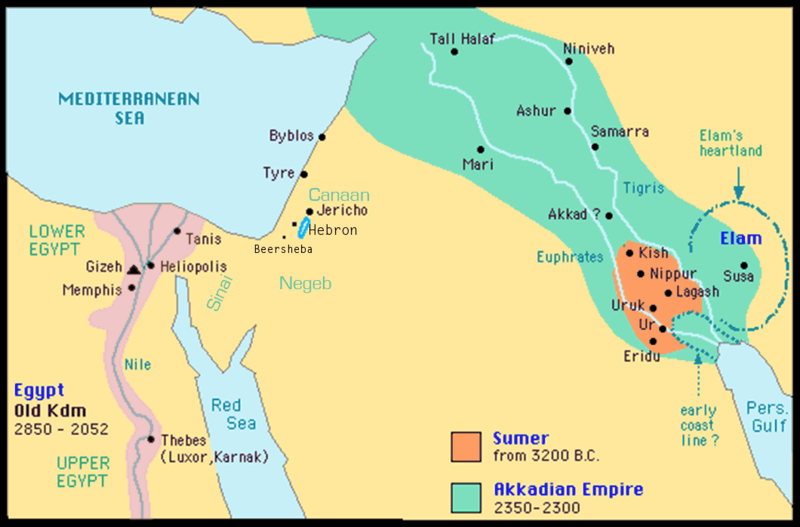 They are returning to the “city of Nahor”, that is, to Ur of the Chaldees, the city where Nahor had lived (see map); Nahor was the name of both Abraham's grandfather and one of Abraham's brothers. So Abraham is sending his wife-scouting party to his ancestral home.